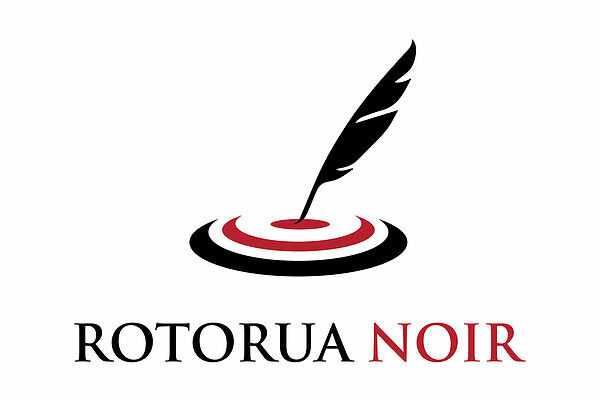 Rotorua Noir is the first crime writing festival to be held in New Zealand and will coincide with the tenth year of the prestigious Ngaio Marsh Award. It will bring together for the first time the cream of the New Zealand crime writing scene along with some serious talent from overseas. It is time to celebrate New Zealand crime writing and the people behind the books we all love so much. The festival will be an outstanding opportunity for members of the public to meet their favorite authors and hear what goes on during the creative process that takes an idea from its inception to the page. There will be over three days of creative writing workshops for aspiring authors, two days of panel discussions featuring crime writers from as far away as Scotland, Iceland and Finland as well as some fantastic one-on-one interviews. ​ There will be a short story competition for local writers to show us what they can do with the winner getting to read from their work at the festival. And remember, it's Summer in January in New Zealand!